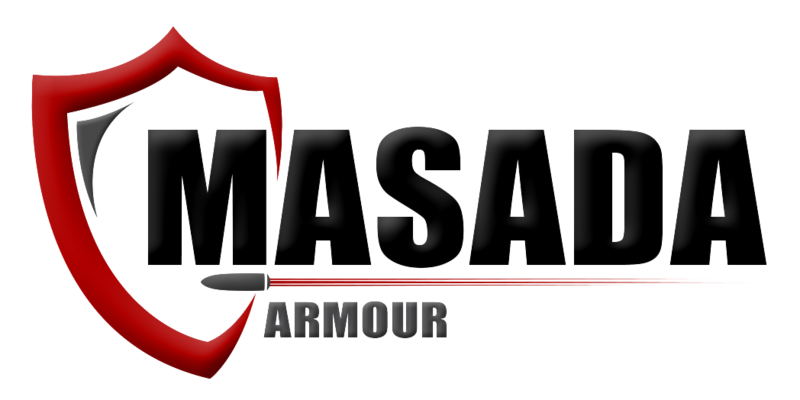 MASADA ARMOUR understands the importance of reliable and comfortable equipment as the corner stone of an end user. Our products are designed & manufactured for extensive long lasting comfortable usage. From urban environment to extreme climate, from special operations to every day usage - we will protect and serve your challenging needs. 1. Protective equipment - certified NIJ IIIA 01.01.04 / 01.01.06 . 3. Aramid / Kevlar solutions. 4. Special fabrics - fire retardant fabrics, UV invisible fabrics, Dry fit fabrics, camouflage fabrics. 5. Mil spec. accessories - angels, zippers, scotch, rings, hooks, clamps. Extensive range of vests at various protection levels and outer configurations. 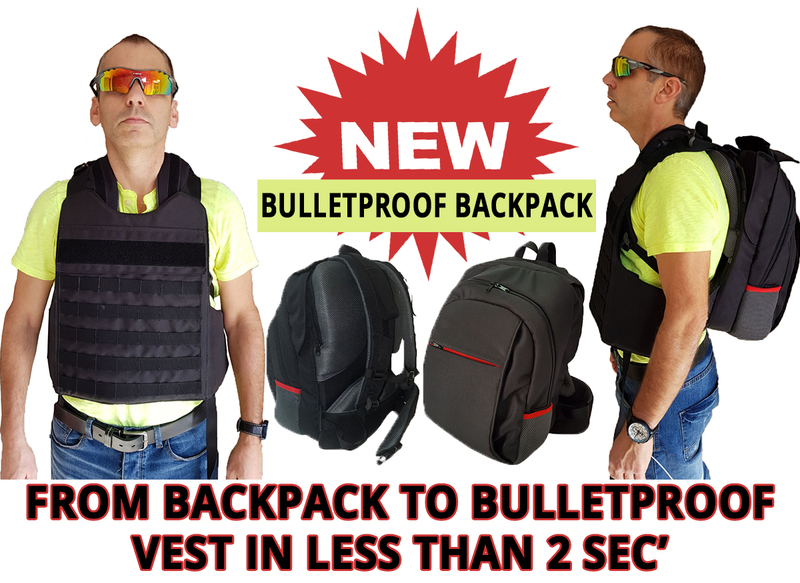 For military missions or police riot-control demonstrations. Various suspension and shock observer systems. Soldiers, police officers, security personal, body guard, search and rescue teams. Made form state of the art Composite advanced materials. In conjunction, stand-alone W / WO trauma support plates. 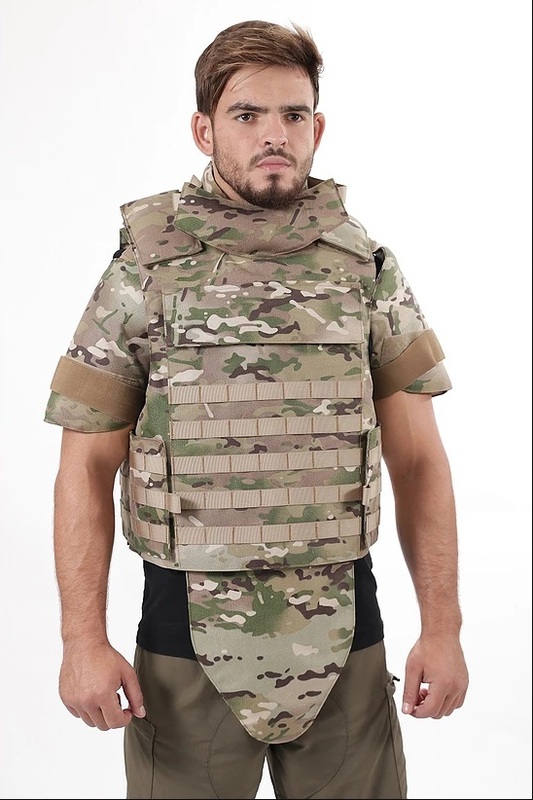 Unique solutions for special force and covert operation - UV & camouflage fabrics. Soldier standard uniforms - combat and all weather training.